The EaP CSF Armenian National Platform has issued a statement expressing deep concern over the cases of corruption and fraud within EU-funded projects. The ANP also welcomes the activities of the EU delegation to Armenia, aimed at tackling crimes and violation as these can seriously hamper the hard work carried out by civil society organizations and the EU itself. Therefore, the National Platform calls on the EU to follow more closely the process of fund allocation and to provide for independent and competent monitoring, especially regarding the identity of potential beneficiaries. 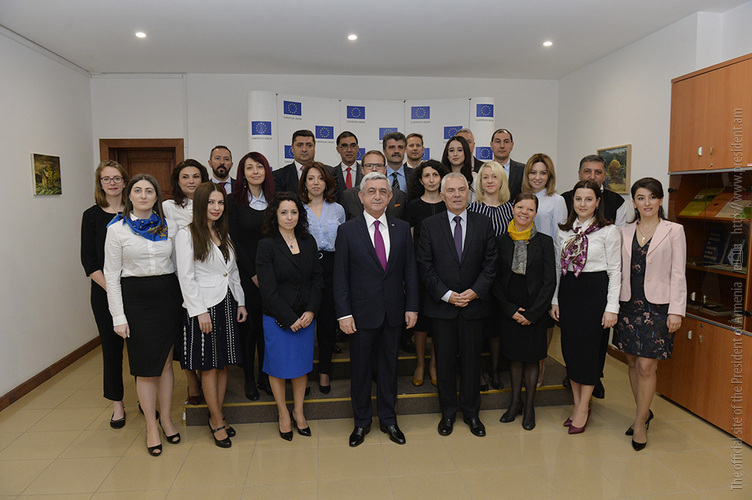 For its part, the ANP commits to take a more active stance in promoting collaboration among the Armenian civil society actors and undertakes responsibility to further encourage a transparent management of EU funds.